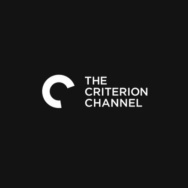 A new tome on the Marx brothers offers a comprehensive history of the comedy legends. 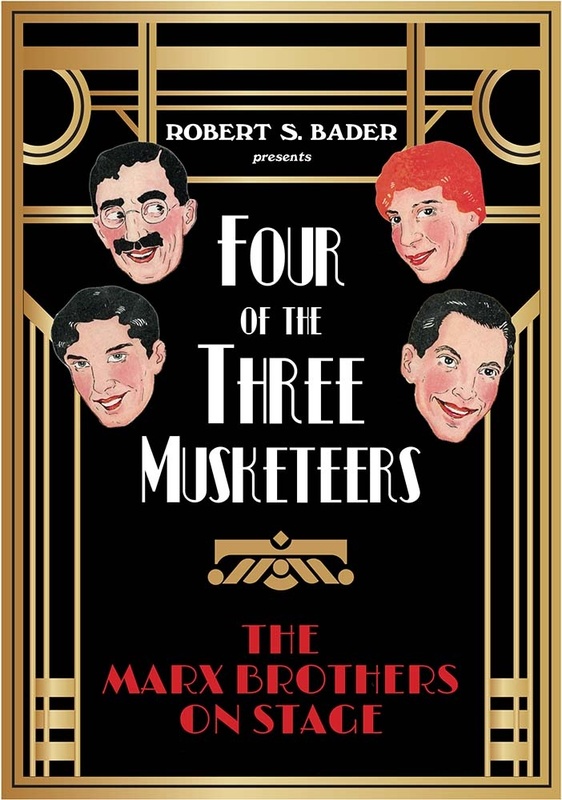 "Four of the Three Musketeers" by Marx devotee Robert S. Bader traces the origins back to Groucho's debut in 1905, through their vaudeville years, to their final live performances of scenes from “A Night in Casablanca” in 1945. Film critic Leonard Maltin says of the book, "I have read virtually every book ever published about the Marx brothers. I have even written about them myself. Robert Bader's book is a revelation." 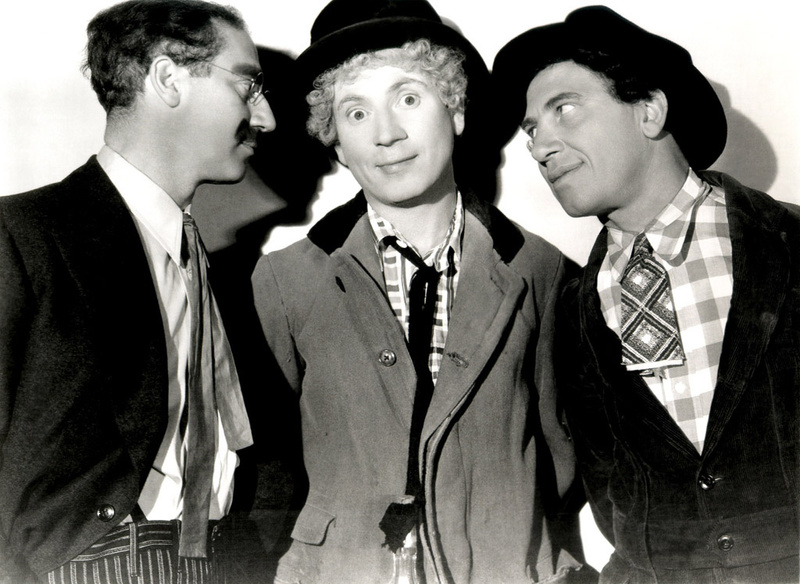 On AirTalk, Larry Mantle and Robert Bader will look at what shaped the Marx brothers and, in turn, how they shaped comic performances and late-night television.